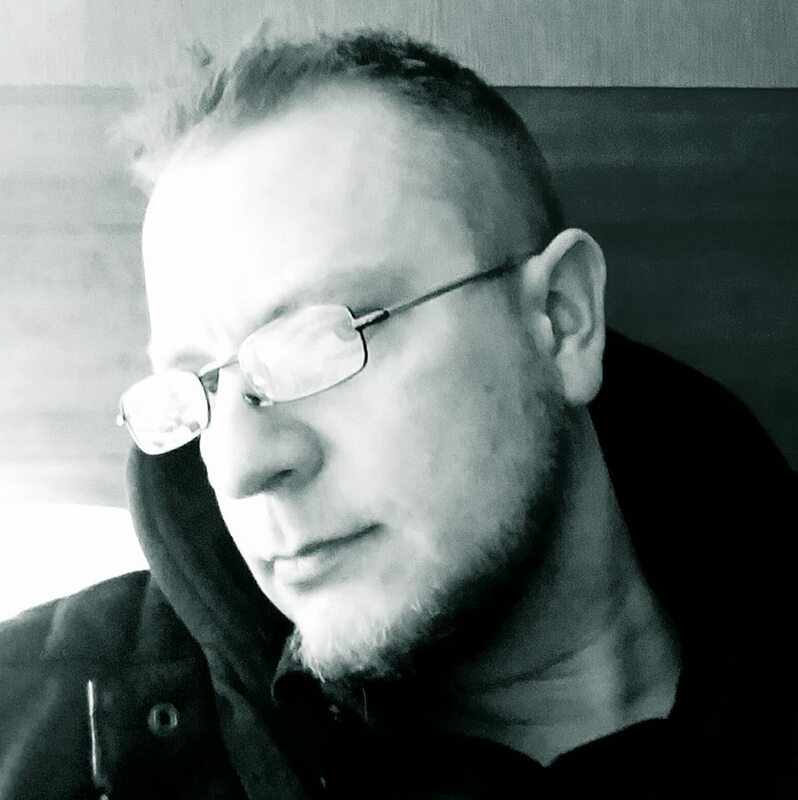 BIO: Michael Bailey is a freelance writer, editor and book designer, and the recipient of over two dozen literary accolades, such as the Bram Stoker Award and Benjamin Franklin Award. Composite novels include Palindrome Hannah, Phoenix Rose, and Psychotropic Dragon, and he has published two short story and poetry collections, Scales and Petals, and Inkblots and Blood Spots, as well as a children’s book, Enso. Edited anthologies include Pellucid Lunacy, Qualia Nous, The Library of the Dead, You Human, Adam’s Ladder,Prisms, and four volumes of Chiral Mad. His most recent publications are three standalone novelettes: SAD Face, Darkroom, and Our Children, Our Teachers.